Hi, just wondering if anyone can help. I've just cancelled our transfer with flexible trips to the limak Lara as when I booked it the travel agent asked if I'd like a transfer so said yes and paid £86.74. When I got the tickets, it said that we were booked onto a public bus that would take up to an hour to arrive at the airport and would drop us off at a bus stop!!!!! Now I need a reliable way to get to our hotel to start our relaxing holiday!!! 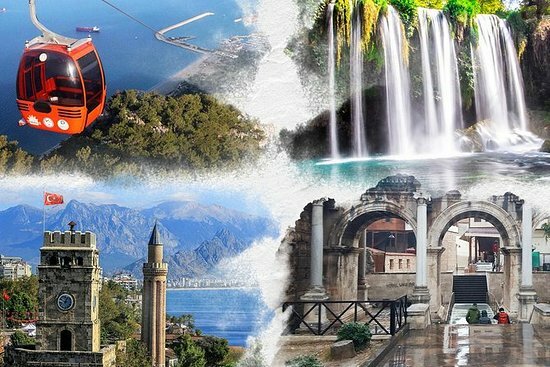 Related: What are the most popular tours in Antalya? Hi, just a mention for a transfer company I have used a few times now and great service and price. I am more than happy to advise of a company not to use: A2B travel, shocking service, avoid at all cost. I on the other hand have never had any issues with A2B express service and have used them many times in Turkey and several other countries. My last return journey they sent a Mercedes mini van leather trim etc etc no complaints and great price in my experience. Hi we are travelling on 15th April to Limak Lara. Have booked transfers with Holiday Taxis both ways for around £60. Used them couple of years ago in October with no problems. From the airport to the Lara hotels it is cheaper to take an airport taxi. No need to pre book as there are always many waiting at arrivals. 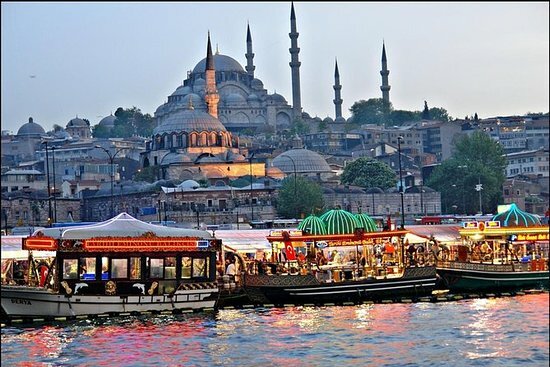 To most of the hotels the journey is around 15-20 minutes and costs around 40-50 lira. No waiting for other passengers or visiting several hotels en route. Most taxis will take up to 4 passengers. With the current exchange rate it's amazingly good value! Hello, there is a local travel agency name is Hana Travel Antalya, they have affordable price and good service in Antalya region. You can send an email to sales@hanatravel.net to have a quote regarding your request. The price written on their website as 60 euro for round trip transfer. Hi, thanks for all your replies. We have booked with hana travel as they also will provide a baby seat for our little girl and they're much more reasonable than the transfer buses!!!!! 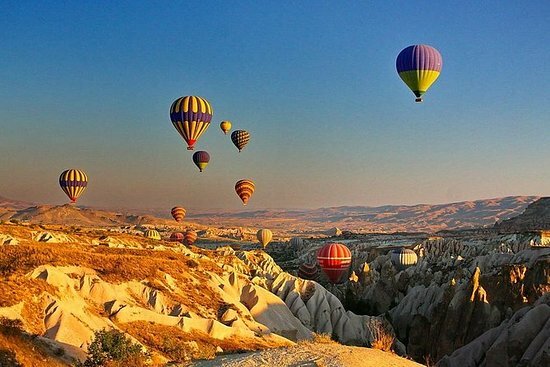 Is Antalya, Turkey Safe to Travel to? Where do I get a tourist / Evisa from? Buses from Lara Beach Hotels. Which transfer Company can I use from Antalya Airport? What is (API) Advanced Passenger Information. Will Ramadan Affect Me On My Holiday?